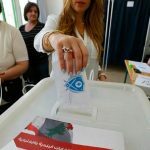 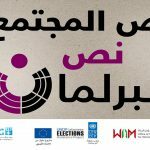 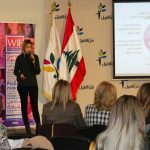 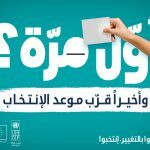 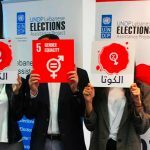 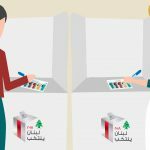 Aiming to increase public awareness on elections dispute resolution, the project developed a knowledge toolkit that included a guide on “Complaints and Challenges related to Parliamentary Elections 2018” in Arabic and English and a series of four animation clips in the same context. 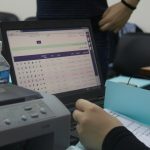 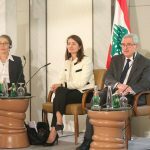 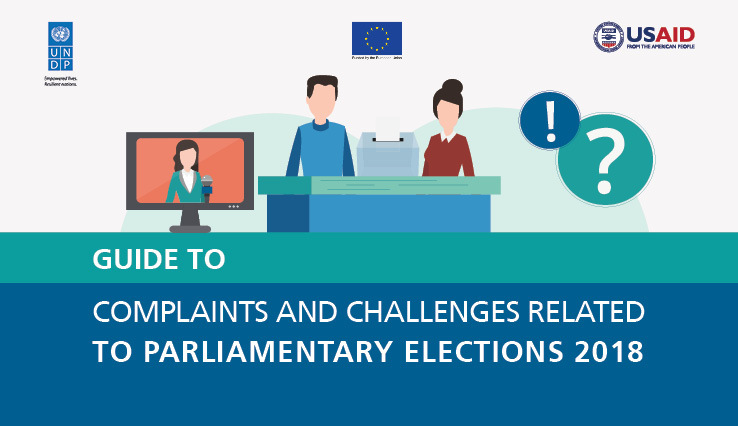 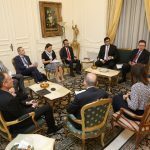 The toolkit aims to provide citizens, as well as other parties involved in elections, with practical information on the main types of complaints and claims that might occur during the different phases of the parliamentary elections, and the ways to file them. 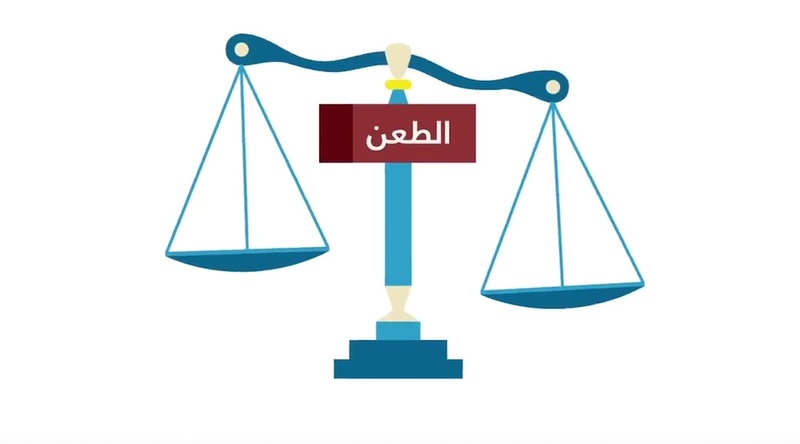 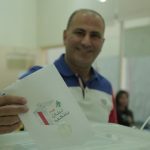 This video contains information regarding the complaints that may be submitted during the electoral campaign for the parliamentary elections, notably related to the electoral funding and spending. 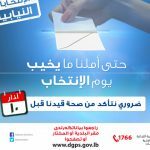 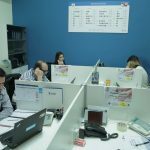 This video provides information on the complaints that may be submitted during the electoral media and advertising phase of the electoral campaign for the parliamentary elections. 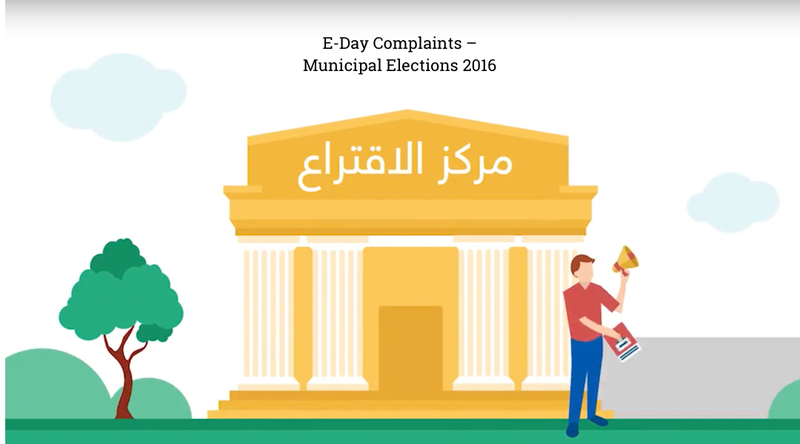 This video tackles the violation/s that might occur during E-day which can affect the elections’ results. 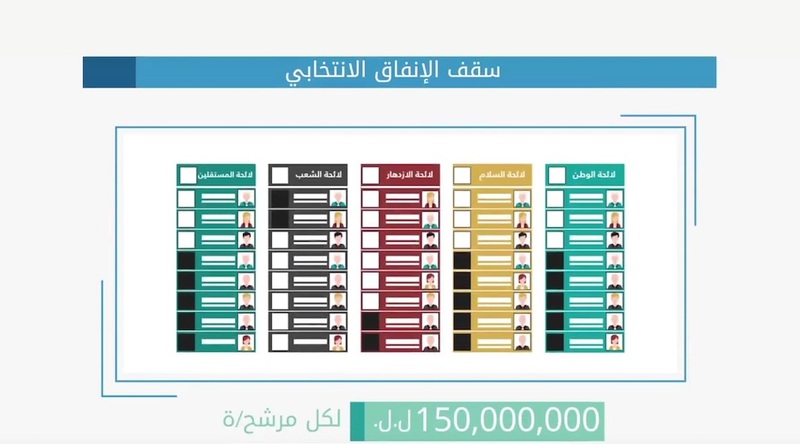 This video provides information on challenging the validity of election and addresses the following questions: who is eligible to challenge? 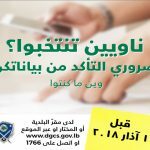 When and to whom to submit a challenge? 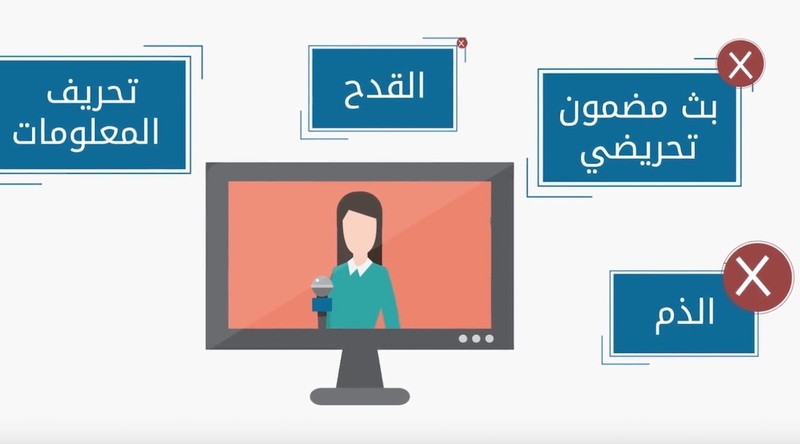 The clips are uploaded on UNDP and LEAP’s social media platforms and were shared by many partners and individuals.